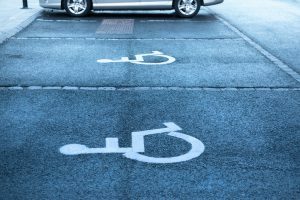 In a move designed to improve access to parking spaces for those with disabilities, the Pennsylvania Senate passed legislation that levies penalties on those who park in a way that blocks curb ramps and access aisles next to them. Senate Bill 888 now goes to Governor Tom Wolf for his signature. 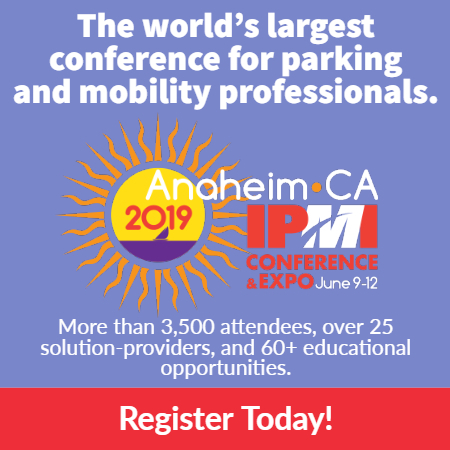 It was passed unanimously by the senate, whose members said they hoped to open access to areas and features that are vital for wheelchair users and others legitimately using parking permits for the disabled.